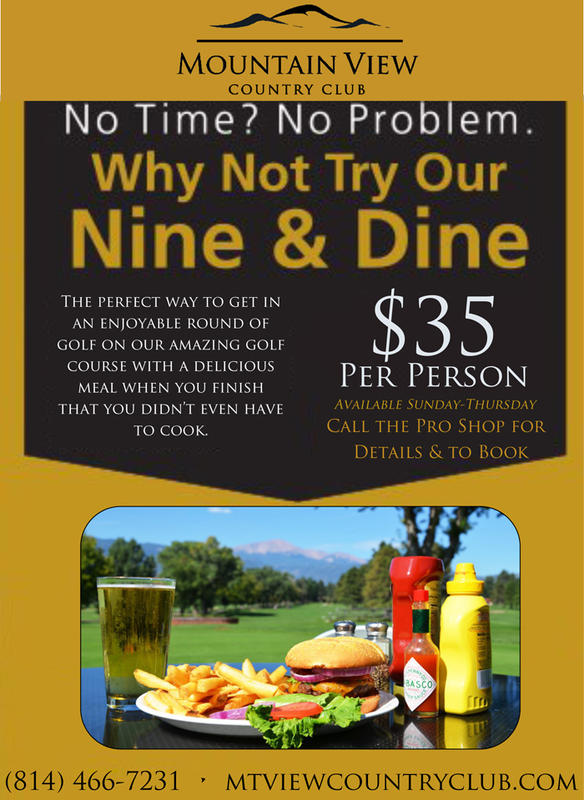 Open to the public, The View Restaurant and Bar is surrounded by the premier golf course of Mountain View Country Club. 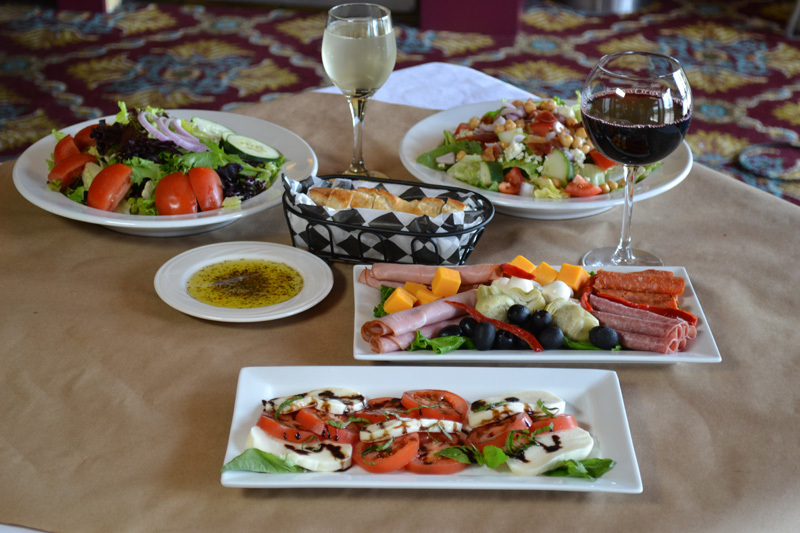 The View serves lunch and dinner daily, offering spectacular sights of Tussey Mountain and Mount Nittany. 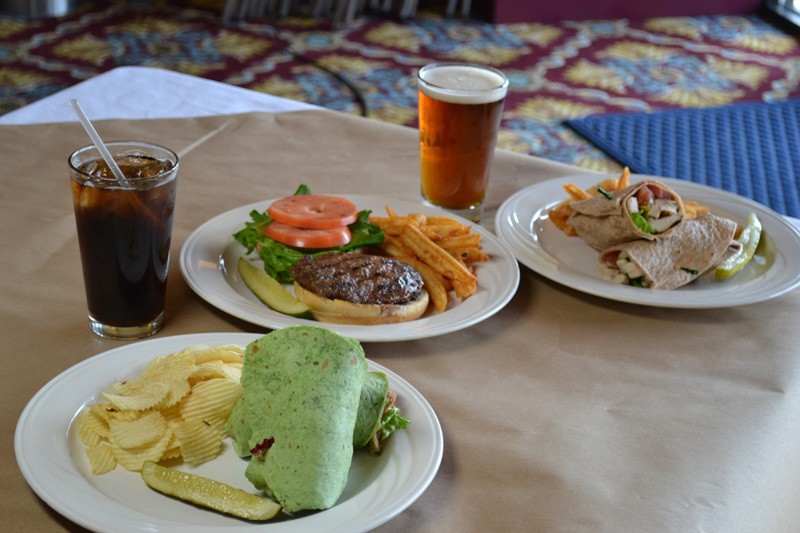 Our menu features a variety of fresh made cuisine including appetizers, salads, sandwiches, entrees and desserts. We strive to source our products from as many local suppliers as possible to support our community and provide the freshest ingredients possible. 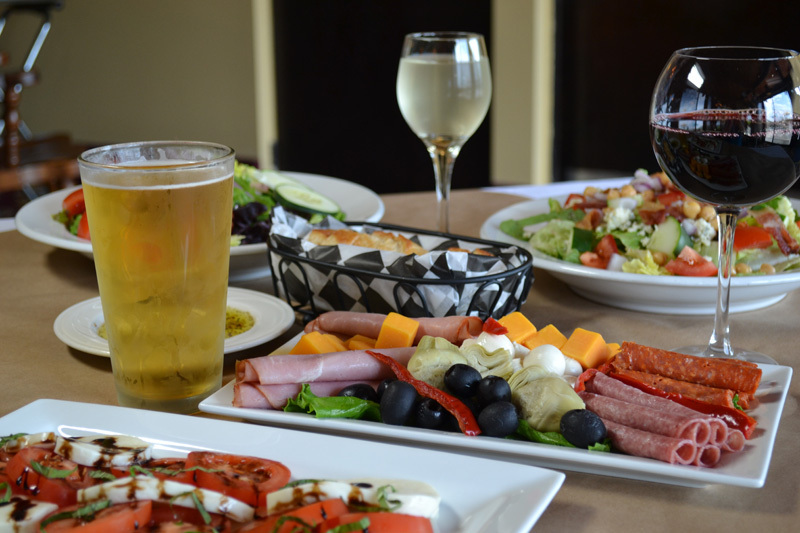 Our menu changes seasonally and currently boasts items such as our Summer Berry Salad, Seared Ahi Tuna Bites, the ever popular View Burger, and dinner entrees including Pan Roasted Salmon and Rib Eye Steak. Many of our desserts our made in house such as Creme Brulee or our Fruit Tart and we now proudly feature Berkey Creamery Ice Cream. All is accompanied with great service in a casual atmosphere. Full bar service is available with 16 beers on tap and a new wine list featuring wines of the world as well as local wineries. 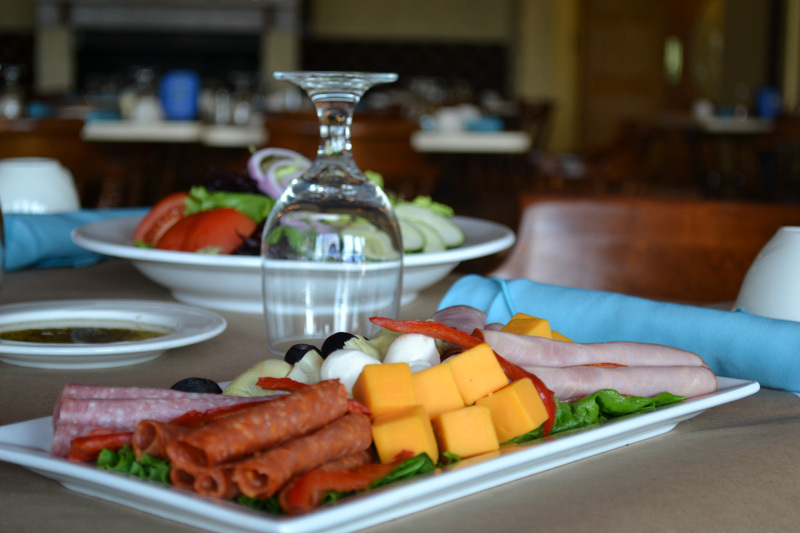 For catering and special occasions, visit our Banquets & Meetings page.